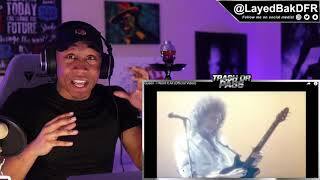 "A Queen Tribute to the year 1989!" 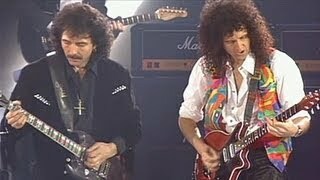 Queen recorded in 1989 the Song "I want it all" it was a idea from "Brian May" after a relationship with his Ex Wife. 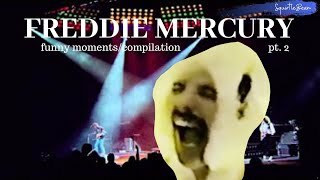 The is the "Extended Version" of "I Want it all"
Freddie is legend in his own way, so lets take a look on some of the great, funny and unforgetable moments from freddie mercury. 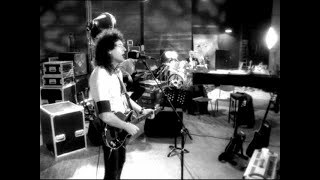 Subscribe to the Official Queen Channel Here http://bit.ly/Subscribe2Queen Taken from Innuendo, 1991. 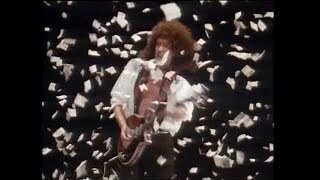 Queen - The Show Must Go On (promo video, 1991) Click here to buy the DVD with this video at the Official Queen Store: http://www.queenonlinestore.com Taken from the 1991 'Greatest Flix II' compilation. 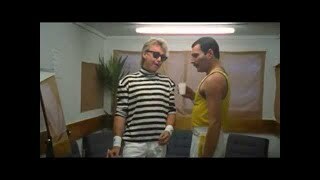 Subscribe to the official Queen channel Here http://bit.ly/Subscribe2Queen Taken from The Miracle, 1989. 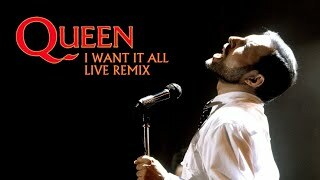 Queen - 'I Want It All' Click here to buy the DVD with this video at the Official Queen Store: http://www.queenonlinestore.com The official 'I Want It All' music video. 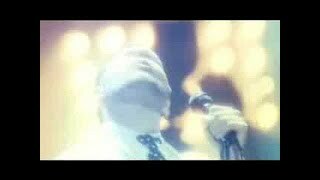 Taken from Queen - 'Greatest Video Hits 2'. Subscribe to the Official Queen Channel Here http://bit.ly/Subscribe2Queen Taken from Innuendo, 1991. 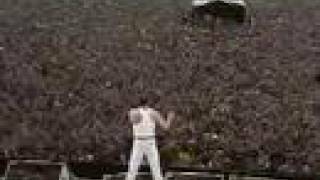 Queen - 'I'm Going Slightly Mad' Click here to buy the DVD with this video at the Official Queen Store: http://www.queenonlinestore.com Taken from the 1991 'Greatest Flix II' compilation. TMG Family!!!! 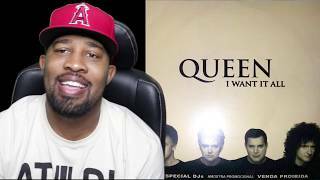 Queen - I Want It All (Official Video) #Queen #IWantItAll #TheMatthewsFam Original Video Link: https://www.youtube.com/watch?v=hFDcoX7s6rE Click Here To Subscribe: https://www.youtube.com/channel/UCtK1EizfGsvhbEMcVmN1jdQ Thank you so much for the Love and Support! I really appreciated it and am humbled! Stay Tuned for more Videos!💯 "Copyright Disclaimer Under Section 107 of the Copyright Act 1976, allowance is made for "fair use" for purposes such as criticism, comment, news reporting, teaching, scholarship, and research. Fair use is a use permitted by copyright statute that might otherwise be infringing. Non-profit, educational or personal use tips the balance in favor of fair use." 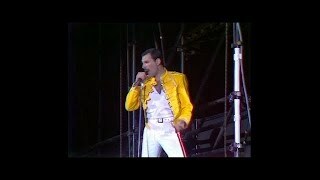 "Queen opening to massive cheers with "Bohemian Rhapsody", and the antics of lead singer Freddie Mercury who got the entire Wembley crowd clapping in unison to "Radio Ga Ga" and "Crazy Little Thing Called Love" before singing along, word-for-word, to "We Will Rock You" and "We Are the Champions". 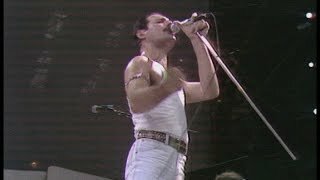 The band's performance, also including "Hammer to Fall", led to Queen's slot being voted in a recent poll (by fans and musicians alike) as the 'Greatest Live Gig Ever'." 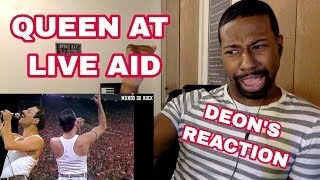 "Queen's iconic performance at Live Aid in July 1985 has been named the world's greatest rock gig in an industry poll." 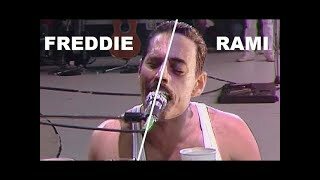 Download available at http://arquestmixes.blogspot.com Have you ever imagined how would Queen's 1989 rock hymn I Want It All sound like performed live with the late Freddie Mercury? 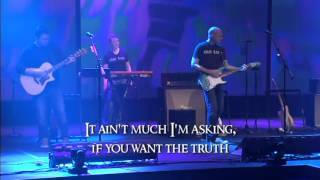 Here's the answer - the Live Remix made using the original multitracks and live recordings of I Want It All, carefully adjusted, changed and better than ever before! 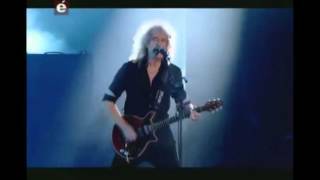 Subscribe to the Official Queen Channel Here http://bit.ly/Subscribe2Queen Queen - 'No One But You (Only The Good Die Young)' Click here to buy the DVD with this video at the Official Queen Store: http://www.queenonlinestore.com Queen - No One But You (Only The Good Die Young) From 'Queen Rocks' 1997. 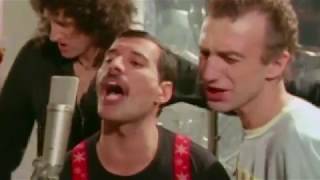 "Bohemian Rhapsody" is a song by the British rock band Queen. 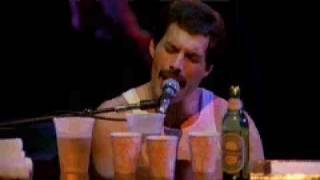 It was written by Freddie Mercury for the band's 1975 album A Night at the Opera. 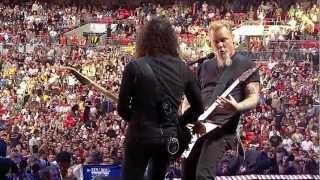 The song has no chorus, instead consisting of three main parts: a ballad segment ending with a guitar solo, an operatic passage, and a heavy rock section. 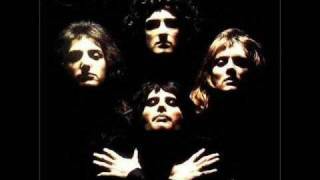 When it was released as a single, "Bohemian Rhapsody" became a huge commercial success, staying at the top of the UK Singles Chart for nine weeks and selling more than a million copies by the end of January 1976. 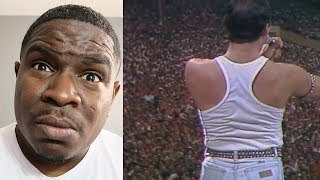 It reached number one again in 1991 for five weeks following Mercury's death, eventually becoming the UK's third best selling single of all time. It topped the charts in several other markets as well, including Canada, Australia, New Zealand, Ireland and The Netherlands. In the United States the song originally peaked at number nine in 1976; however, it returned to the chart at number two in 1992 following its appearance in the film Wayne's World revived its American popularity. 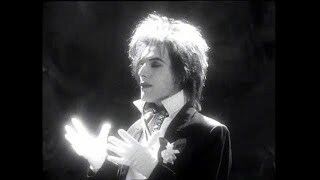 The single was accompanied by a promotional video, considered ground-breaking. 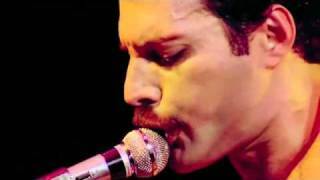 Although critical reaction was initially mixed, particularly in the United States, "Bohemian Rhapsody" remains one of Queen's most popular songs. Rolling Stone ranked it as the number 163 on their list of "The 500 Greatest Songs of All Time". 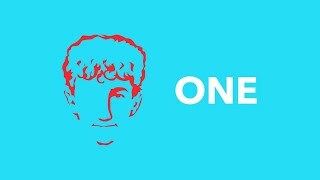 Subscribe to the Official Queen Channel Here http://bit.ly/Subscribe2Queen Taken from Innuendo, 1991. 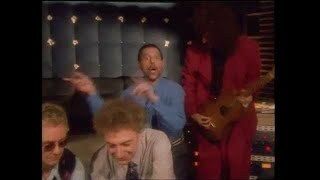 Queen - Headlong (promo video, 1991) Click here to buy the DVD with this video at the Official Queen Store: http://www.queenonlinestore.com Taken from the 1991 'Greatest Flix II' compilation. 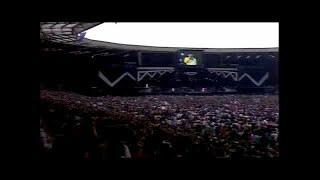 Subscribe to the Official Queen Channel Here http://bit.ly/Subscribe2Queen Queen, Zucchero, Thandiswa Mazwai - Bohemian Rhapsody / I Want It All / I Want To Break Free / Radio Ga Ga. Taken from 46664 - The Event at Green Point Stadium in Cape Town, South Africa on 29th November 2003. 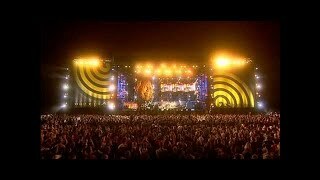 The show was hosted by Nelson Mandela was the first of a series of AIDS awareness charity concerts played in his honour.